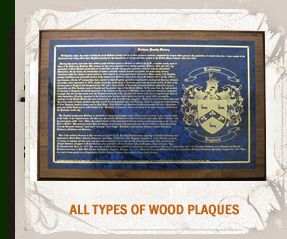 The Tree Maker offers unique wine glasses with the decorative coat of arms that will be laser engraved or etched on each wine glass. 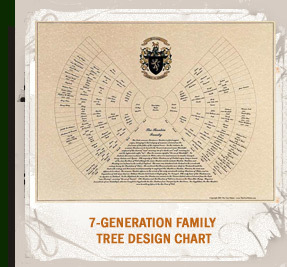 Using a laser to etch or engrave on glass gives us the high quality workmanship that we wanted to offer our genealogy friends out there. 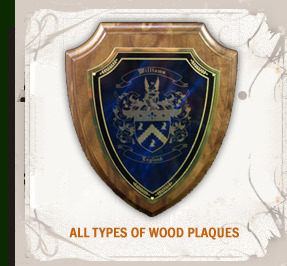 Think of it, you can display your family coat of arms and family crest on glassware of different types. 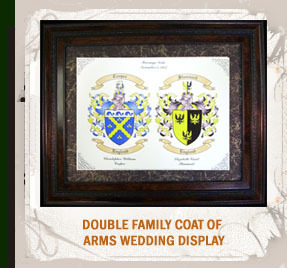 The blazon of arms is different for each surname as the heraldry history of every last name varies greatly. You can find most family crest in the following countries, although there are more then what is listed here. The Tree Maker wants your experience with us to be one that is enjoyable. These etched wine glass or engraved wine glasses are a great wedding gift idea as well as one for an anniversary present. Feel free to let us know if we should add other types of wine glasses or even crystal.